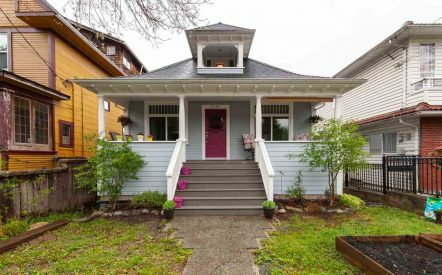 AFFORDABILITY – We all still have the dream in Canada of owning some land; some grass for the kids to play in, a little space for gardening & Fido. But with a serious lack of land supply under $1M, our options for yards are very limited. 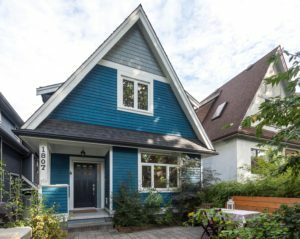 Enter the rise of the half duplexes, especially around East Vancouver in pockets like Cedar Cottage, Mount Pleasant & Grandview – Commercial Drive, where the city intends to adopt community recommendations for higher density that include more and larger supply of duplex homes. 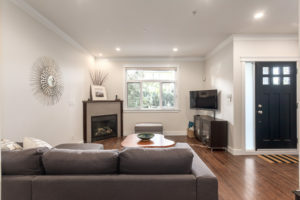 LIFESTYLE – These homes generally offer a more traditional family floorplan, with 2-3 bedrooms up, 2+ baths and an open plan main level with access to the outdoor space. So many owners can trick themselves into feeling like it’s their very own detached home. They can be side-by-side, up-and-down, or front-and-back. Many duplexes offer a single garage space for each unit. Alot of the duplexes we sell are newer than their detached counterpoints, so that fewer modifications and repairs are needed in an already tight budget for families. LOCATION – Most of the duplexes we sell have amenities within walking distance. 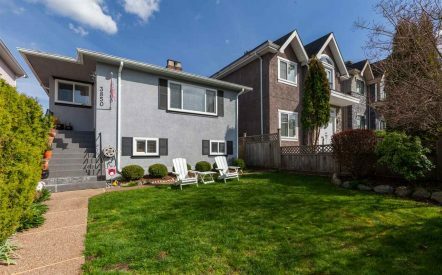 Because they are purpose built for young families, you’ll often find schools, parks, shopping & transit within a short stroll. FREEDOM – If you are deciding between half duplexes or a townhouses, there are some significant differences. 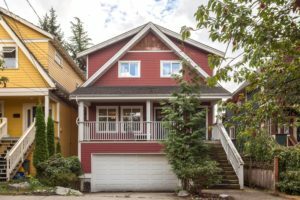 A duplex has the ability to run in non-compliance with the Strata Property Act; therefore avoiding things like strata fees, rules, council meetings, bylaws and contingency funds. You are at the behest of one other neighbor when it comes to overall property maintenance, rather than many. This allows for a lot more freedom in cost & repair management, but it can also mean less noise & interference from other occupants. 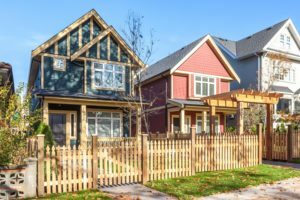 Townhomes often come with a hefty monthly strata fee – When $425 per month supports approximately $100K in mortgage, its important to evaluate this when considering the product types side by side. Our team is currently selling 3 of the 5 available duplexes in Grandview – check them out here! And check out the recently council-adopted Grandview-Woodland Community Plan that outlines some of the duplex changes in this vibrant East Vancouver neighborhoood here!